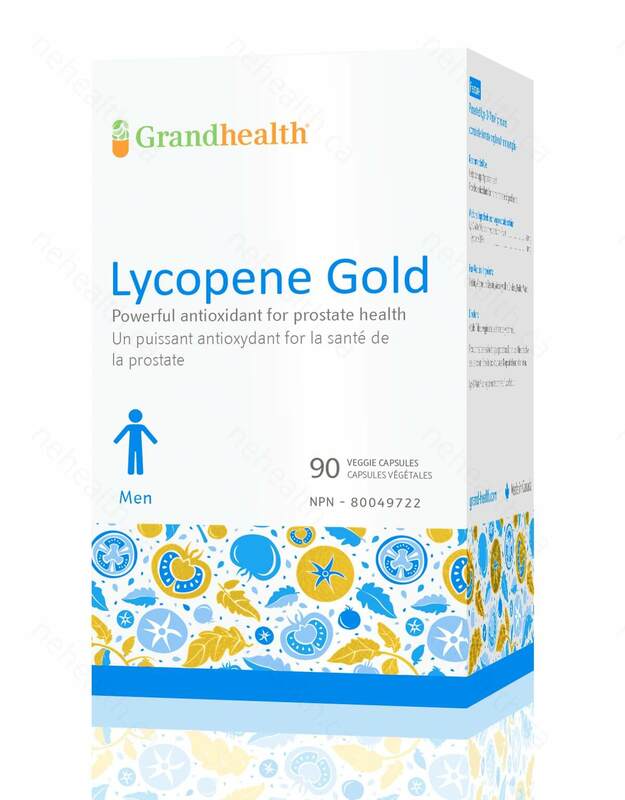 Lycopene Gold uses a proprietary combination of all natural antioxidants to help supporting prostate health. 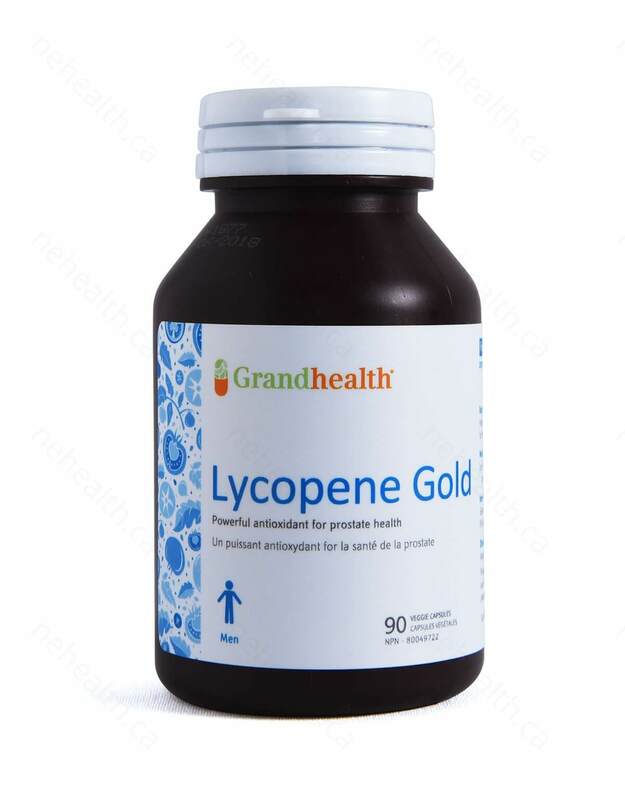 Lycopene Gold contains Lyc-O-Mato® (Beadlets), an all natural extract of Lycopene rich tomatoes providing you with a full complement of tomato carotenoids. 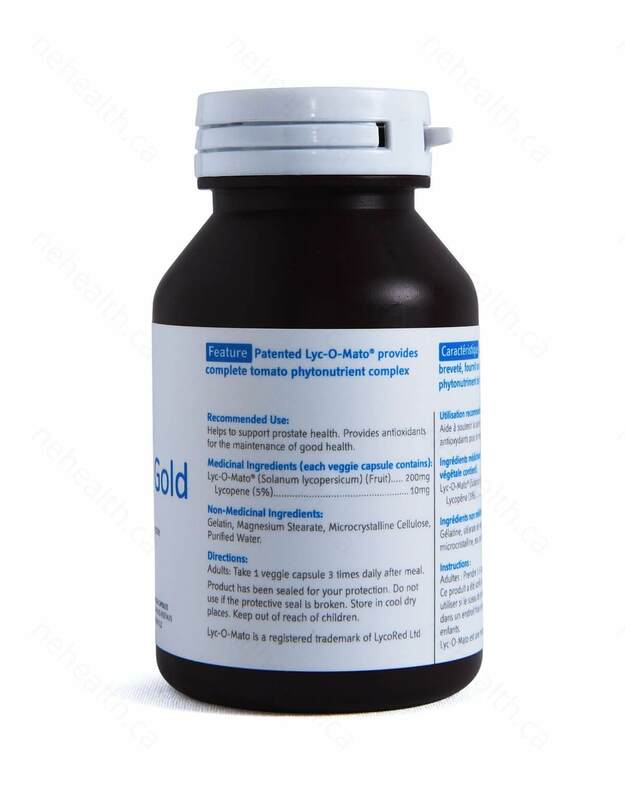 Unlike other lycopene products, Lyc-O-Mato® has a whole range of nutrients from Tomato such as phytoene, beta-carotene, phytofluene, phytosterols and tocopherols. 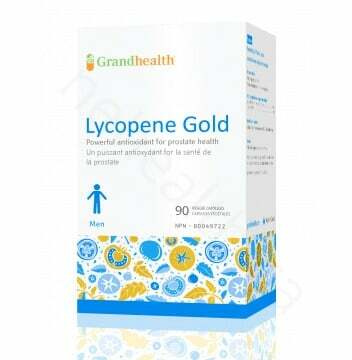 Lycopene is what gives many fruits and vegetables such as tomatoes, watermelon, pink grapefruit, apricots, their red colour. 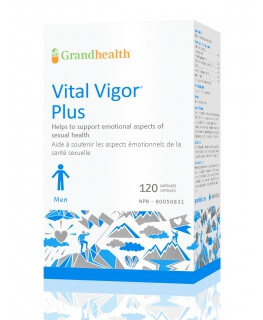 The red pigments acts as a great antioxidant in the body, protecting you from the formation of free radicals which are attributed to many aging related diseases and symptoms. 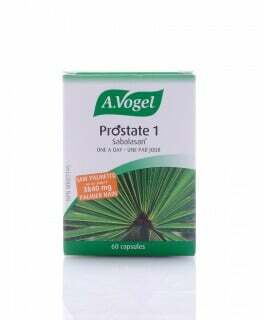 Adults take 1 to 3 Capsules daily or as recommended by your healthcare practitioner. Di Mascio, Paolo, Stephan Kaiser, and Helmut Sies. 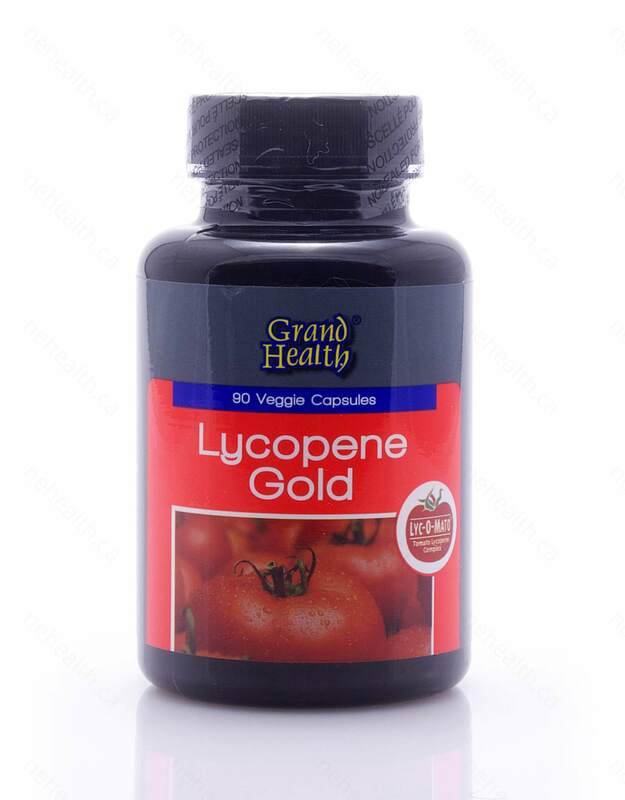 "Lycopene as the most efficient biological carotenoid singlet oxygen quencher." Archives of biochemistry and biophysics 274.2 (1989): 532-538. Giovannucci, Edward. "Tomatoes, tomato-based products, lycopene, and cancer: review of the epidemiologic literature." Journal of the National Cancer Institute 91.4 (1999): 317-331. Gann, Peter H., et al. 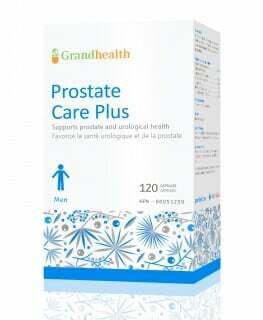 "Lower prostate cancer risk in men with elevated plasma lycopene levels results of a prospective analysis." Cancer research 59.6 (1999): 1225-1230. Giovannucci, Edward, et al. "A Prospective Study of Tomato Products, Lycopene, and Prostate Cancer Risk." Journal of the National Cancer Institute94.5 (2002). Levy, Joseph, et al. 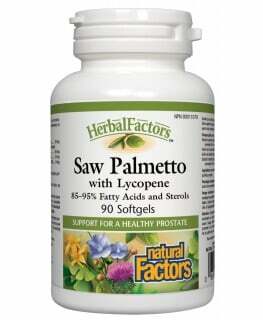 "Lycopene is a more potent inhibitor of human cancer cell proliferation than either α‐carotene or β‐carotene." (1995): 257-266.